Lens Description: Delivering both smooth bokeh and fine sharpness, the FE 100mm f/2.8 STF GM OSS Lens from Sony is a short-telephoto prime featuring a unique, yet sophisticated optical design. 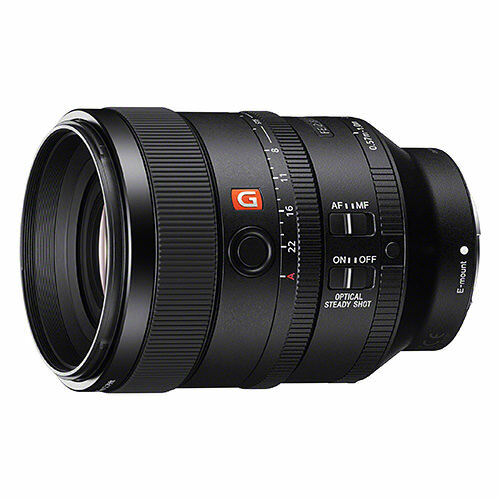 Separating itself from other portrait-length lenses, this 100mm f/2.8 features Smooth Trans Focus technology, which uses an apodization filter to realize notably smooth bokeh with rounded out-of-focus highlights in both the foreground and background. 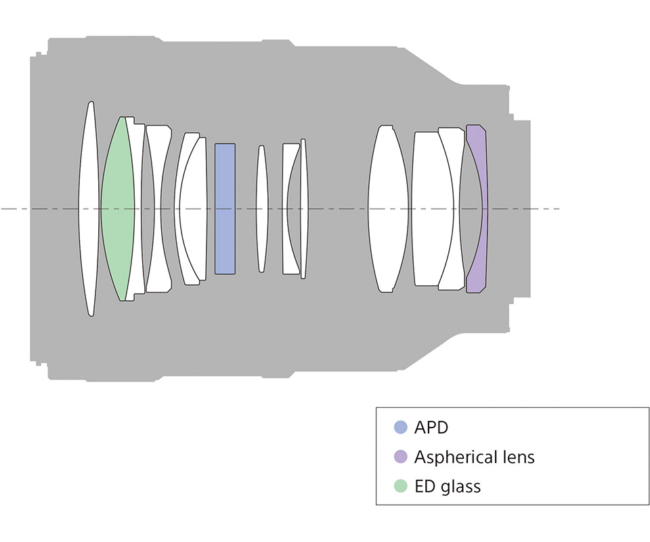 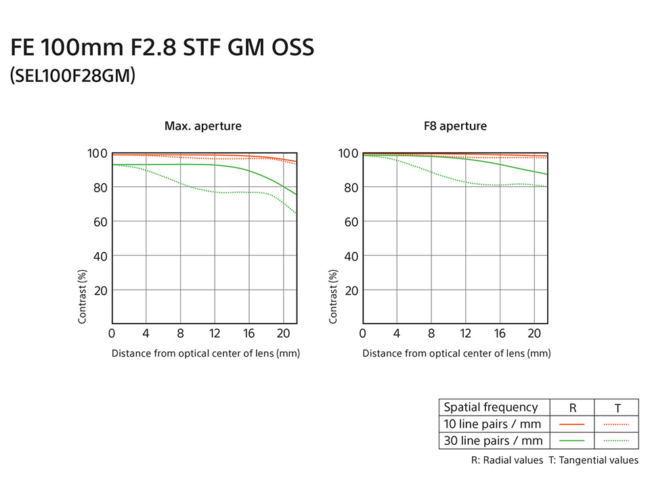 Contributing to a high degree of sharpness and clarity, the lens also incorporates one aspherical element and one extra-low dispersion element to suppress both spherical and chromatic aberrations. Additionally, a Nano AR coating has also been applied to reduce lens flare and ghosting for greater contrast and color fidelity when working in strong lighting conditions.